hd00:06Airplane approach to land overhead at dusk. hd00:23THAILAND / CHIANGMAI - DECEMBER 15 2013: Boeing 777-200 HS-TJA of Thaiairway. landing to Chiangmai airport from Bangkok Suvarnabhumi, thailand. 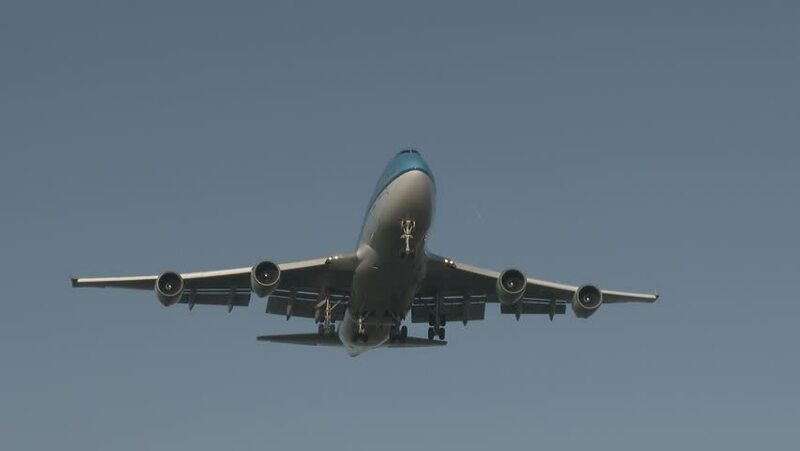 hd00:15Passenger jet on approach for landing. Great for background use.